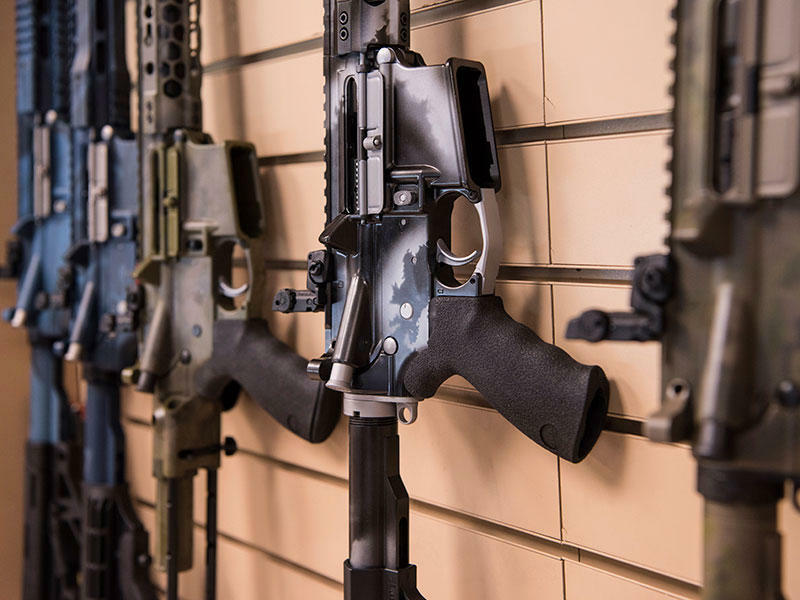 AR-15 style rifles made by Battle Rifle Co., a gunmaker in Webster, Texas, are on display in its retail shop. 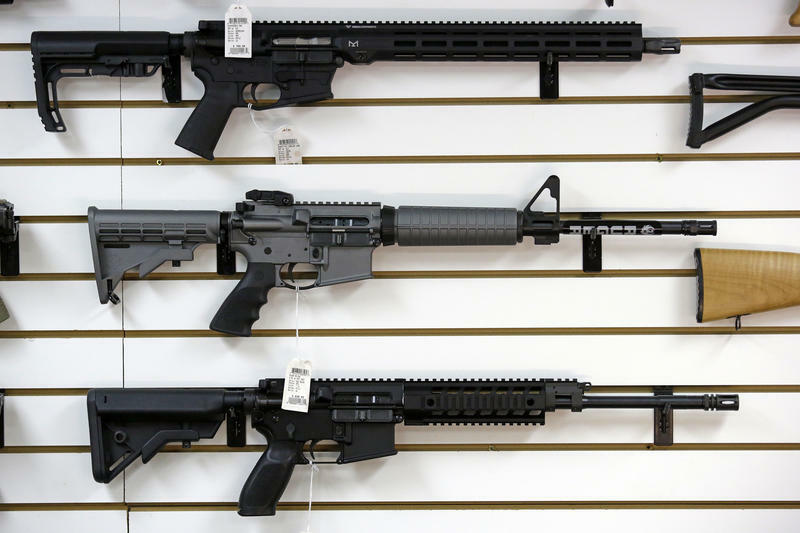 A youth baseball league in Northeast Ohio is raffling off four guns, including an AR-15. It’s the fifth year for the fundraiser, though organizers acknowledge it’s drawing more attention than usual in the past. East Canton Youth Baseball Association president David Spencer says the gun raffles have kept registration and equipment costs at a minimum and helped grow the program from 60 to 140 kids. But he acknowledges some people have a problem with assault-style weapons underwriting youth sports, which is why the league started a kid’s “hit-a-thon” alternative last year. Spencer says guns are part of his rural Stark County community’s culture and no one has voiced objections to him directly. But he has seen Facebook posts protesting the drawings. Spencer says he understands that the issue is a sensitive one, especially after the school shootings in Parkland, Fla.
“It’s terrible some of the things that have happened in recent times, in the last five to 10 years,” he said. “Those are tragedies and I’m not trying to discount those. But I don’t think taking away any other person’s individual rights in any way helps that." Each year, the group sells 1,500 to 2,000 raffle tickets. 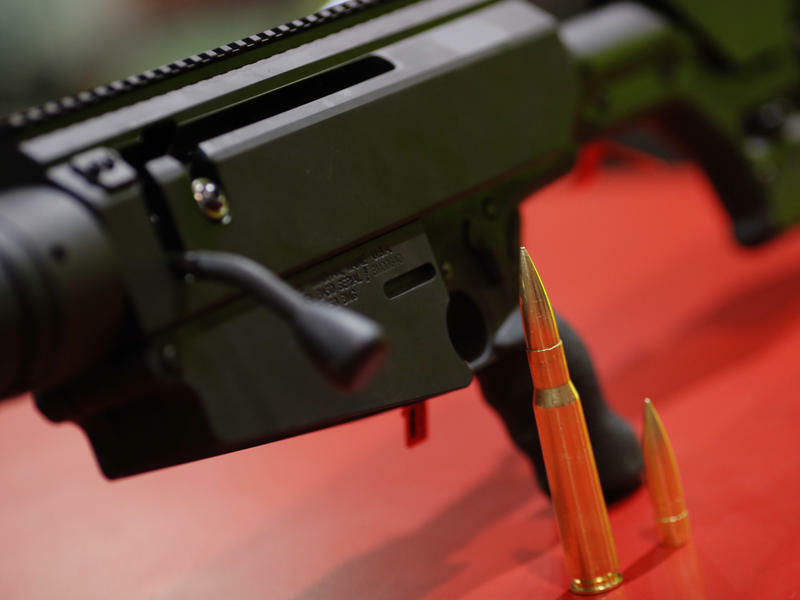 The gun transfers are done through a dealer and include background checks. 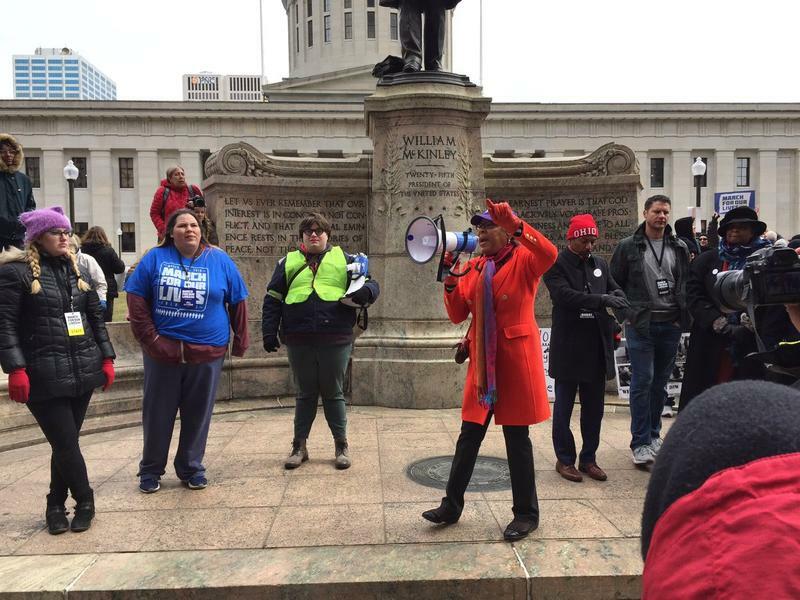 Thousands marched in Columbus and across the country last weekend calling for gun control. Now one Ohio Democrat is hoping to turn that enthusiasm into legislation. 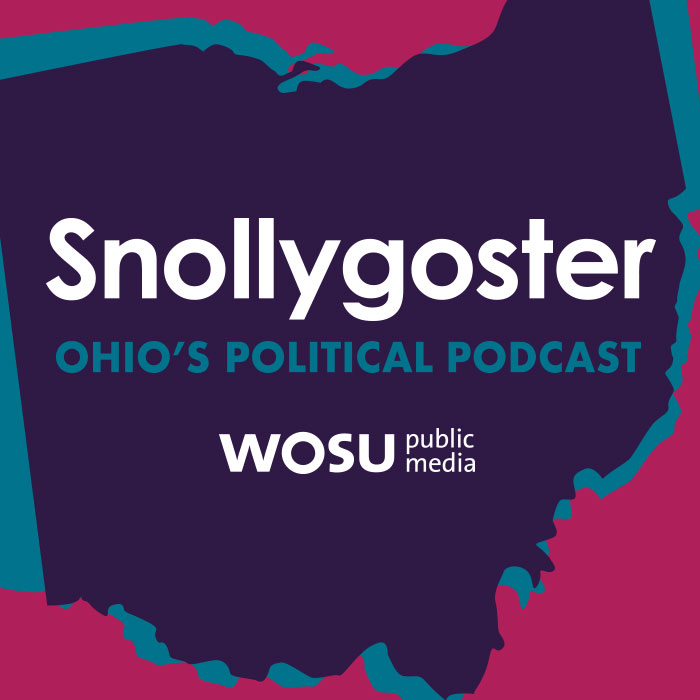 This week, while the state battles with cities over gun control, the race to replace John Kasich as governor has entered contentious territory. And as conservative Republicans call for more abortion restrictions, new reports find that some areas of Ohio are no longer safe swimming for the GOP. 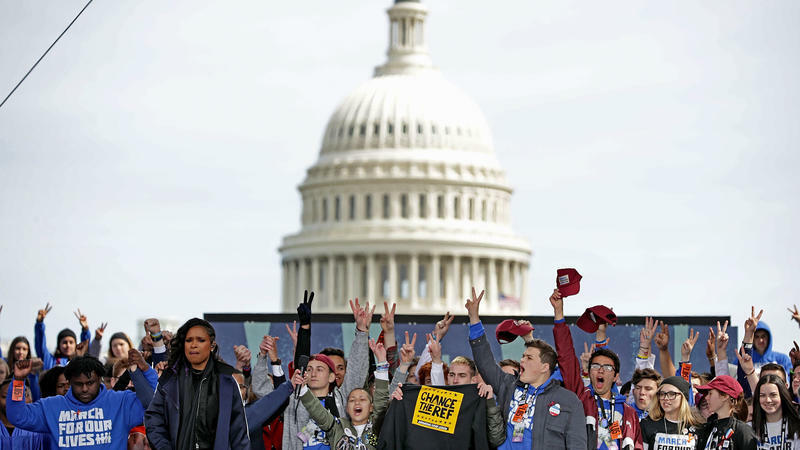 Organizers of the "March For Our Lives" rally in Washington put the early cost estimate for the event at $5 million, and said they have "several million dollars" left to continue to push for stricter gun laws and fight gun violence. Deena Katz, a Hollywood producer who became involved in the early stages of planning for the march, said fundraising efforts have been successful enough to ensure continued lobbying and other activism. She did not cite a specific amount, saying donations were still being tallied.